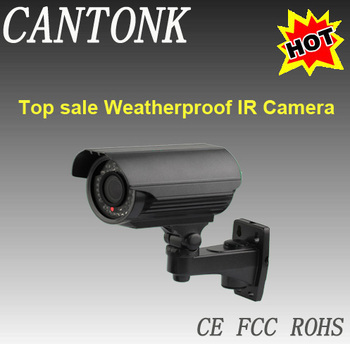 Package:Cantonk package or OEM/ODM as customers' request. We have strong cooperation with TNT, DHL and UPS, and once we get your order, we can find the lowest shipping cost for you. Or you can have your own forwarder. What kinds of service we can offer? Point 1 No moq for your first order. 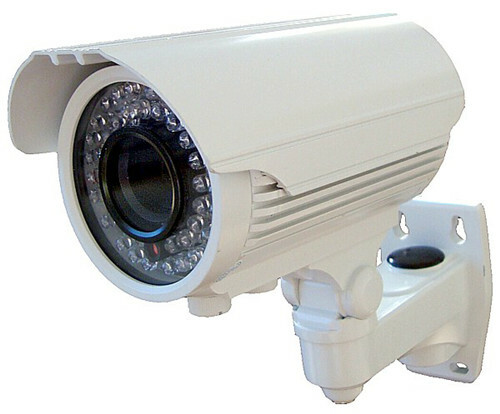 Point 2 Two Years Warranty for CCTV Cameras and one year for the DVRs after shipment. Point 4 More than 50% discount on shipping cost by DHL, UPS, TNT, and Fedex etc. Point 5 T/T, Paypal, OA,L/C etc payment methods are acceptable. Information is for our VIP customers($100,000/per year), and please consider it. 1. For warranty:the most we could do is to supply 1%~2% spare parts with all of your orders. Besides, when you have fault products, we need you to send them back to us, and we will afford 50% freight charge. 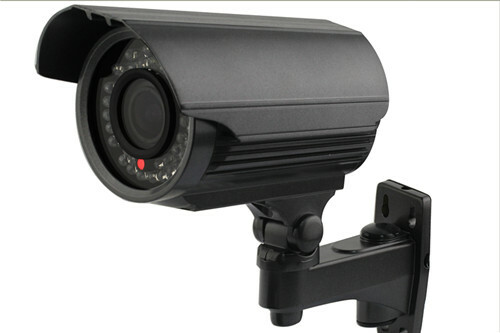 As per our so long experience in producing and selling CCTV Cameras, and this warranty is reasonable. Please consider it. (1) Basis on orders forcasts, we only need to get 10%~30% deposit, and the balance is before delivery. 3. For the price:We update our full price list one month one time and we often 1%~3% discount if you place a bigger order. 4. For lead time:we have newly enlarged our housing factory. Before cause we have too big demands on camera housing, and the supply of them delay our lead time. Now everything is going better, and we are going to short the lead time into 7-10 days. We really hope to start our cooperation with you very soon, and if you have any question, please feel free to contact me. 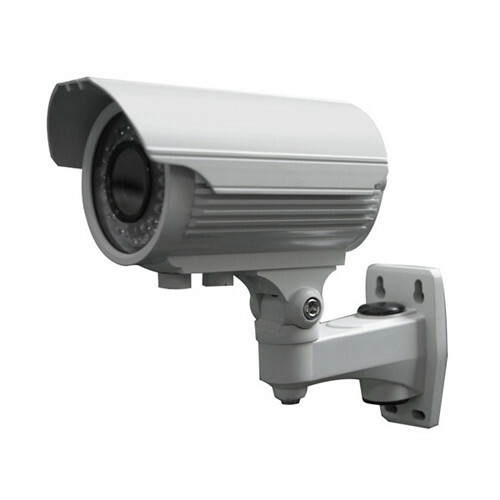 Cantonk Corporation Limited is a professional manufacturer for CCTV Cameras & DVRs, which is located in Guangzhou, China. 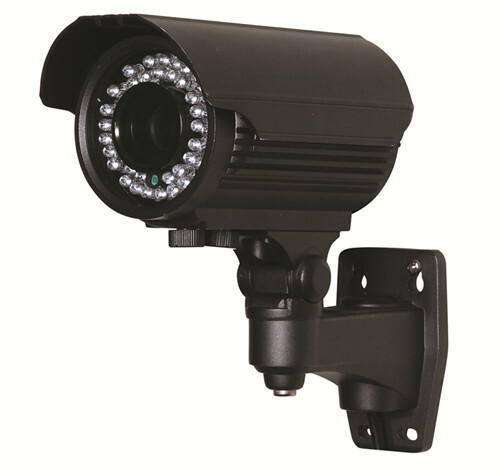 Our product line cover HD-IP Cameras, HD-SDI Cameras,HD-Analog Cameras,stand-alone DVRs,NVRS and CCTV accessories.All the products have passed CE, FCC and RoHS certificates. Under great effort of every worker in Cantonk, we have built up advanced production lines, strict QC lines,High-tech R&D deparment, and excellent sales group. We pay high attention on training our workers and catching every detail to make good quality and keep most competitive price. These enable us get many reliable customers in more than 100 countries all over the world. With years we keep improving our service to get our customers´ satisfaction from production arrangments(OEM or ODM),lead time(7-10 days) and after-sale warranty. We are looking forward to establishing long-term and happy cooperation with you,and welcome you visiting our factory and your specific enquiries. 1. Please kindly point out the items that you want to purchase. And for your first order, any quantity is OK.
2. We will email you a proforma invoice with our bank information and the best freight charge to ship the goods from our company to your company. We have strong cooperation with DHL,TNT, UPS, FEDEX and EMS at lowest prices. Or you have your own forwarder is also OK! 3. You arrange the payment to us, and we accept T/T, Paypal, Western Union,L/C etc. 4. After your payment, we will arrange the production for your order, and the lead time will be 7-15 days. 5. When the goods are ready, we will send the goods out to you, and let you know the tracking number for this shipment. 6. Then you will receive your goods. We will continue to attend the coming trade shows in 2014 as below, and welcome your visiting!! !